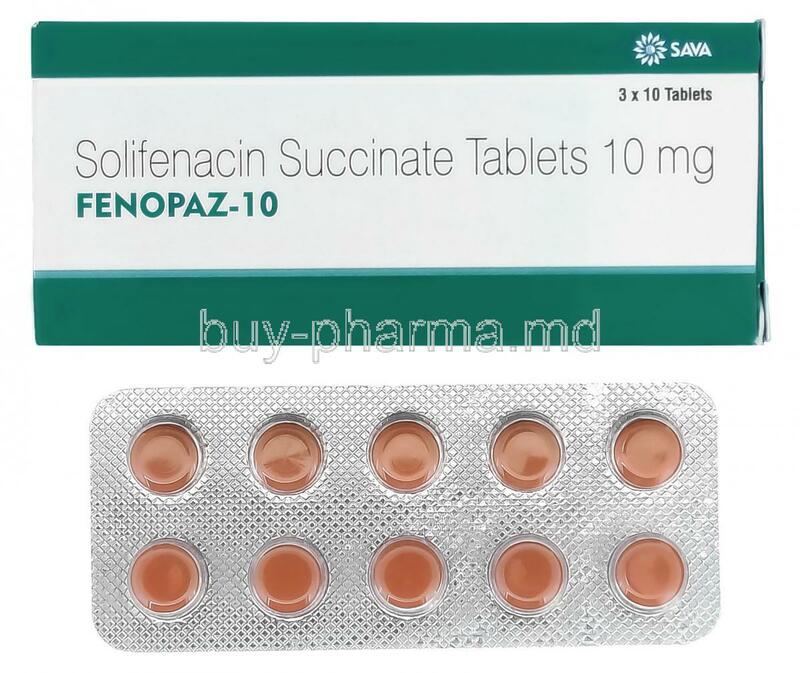 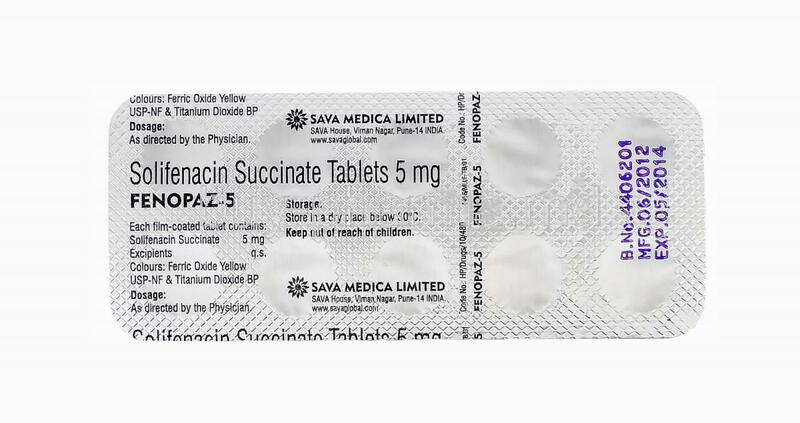 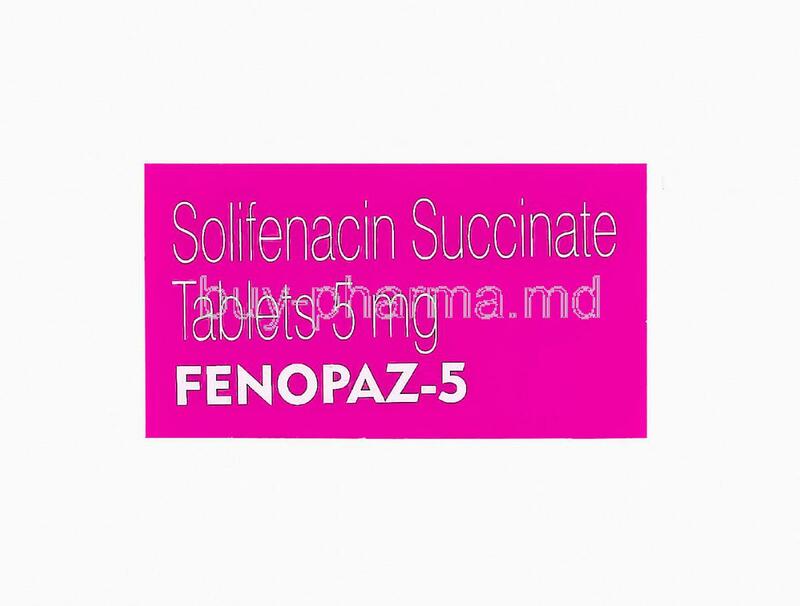 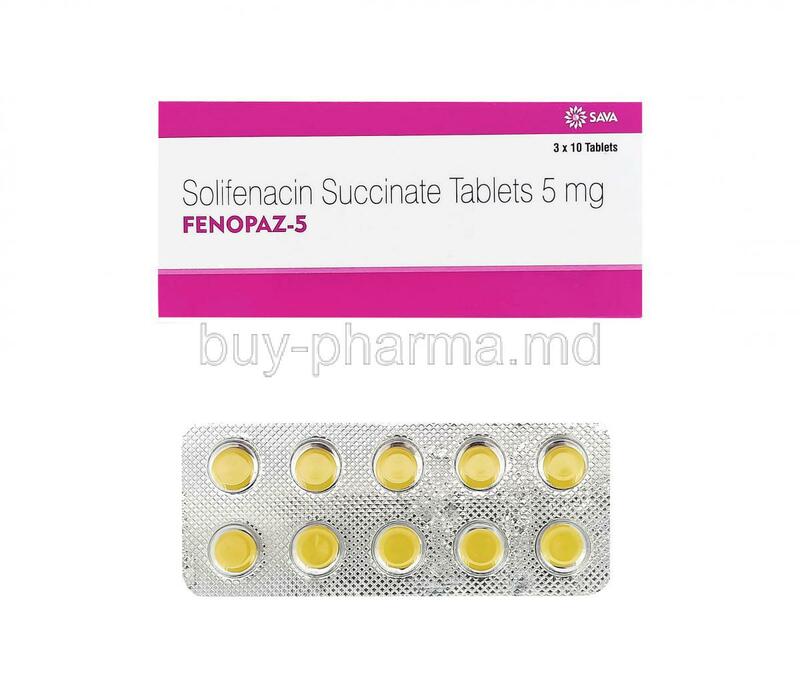 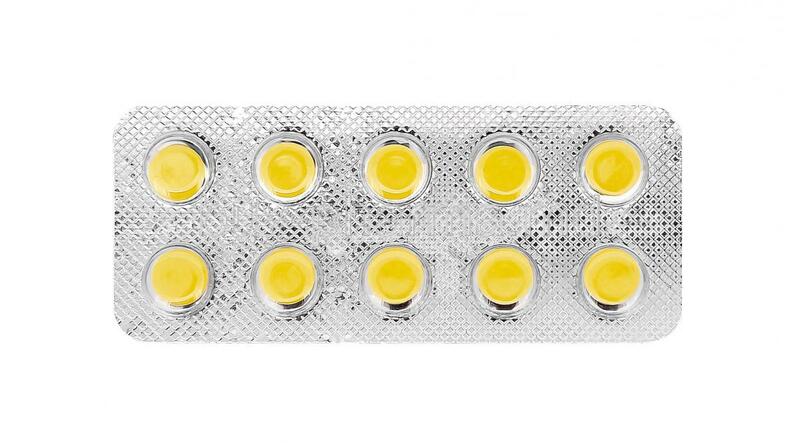 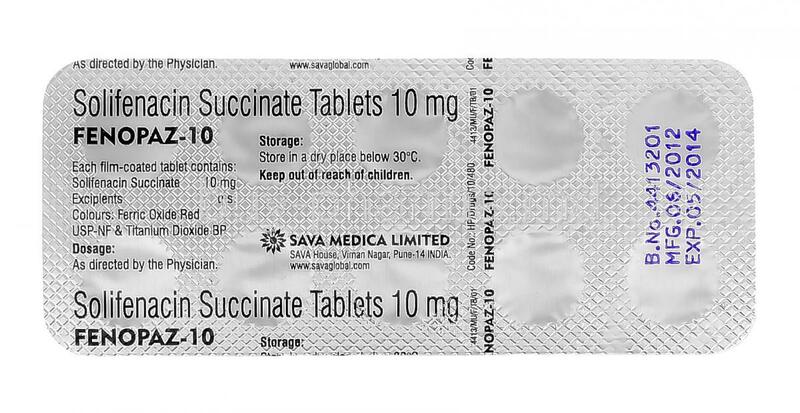 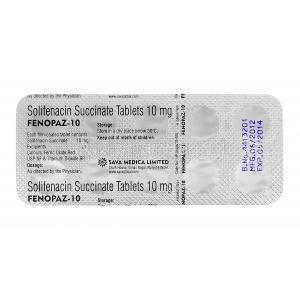 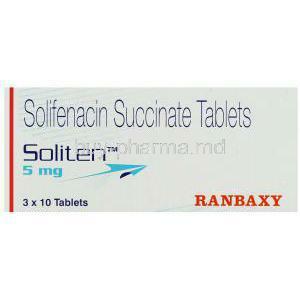 Solifenacin is used for the treatment of overactive bladder where people who are suffering with this condition have more frequency urgency for urination. 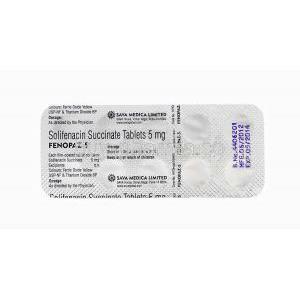 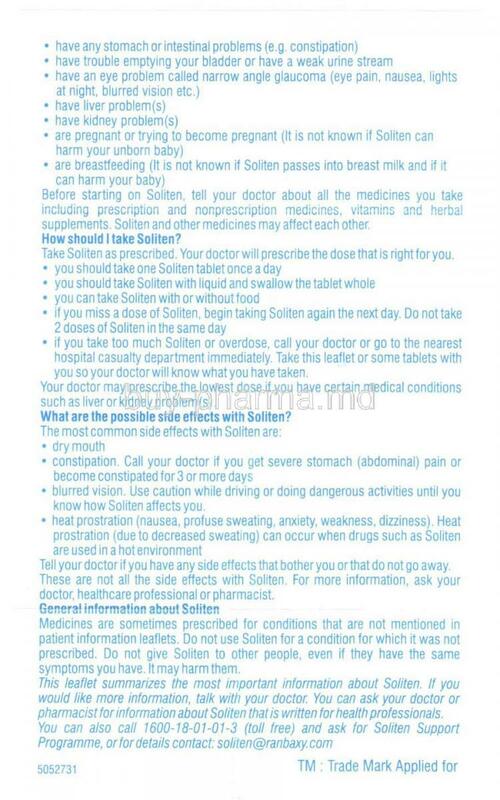 Solifenacin works to relax the muscles in the bladder and allows patients to control urination. 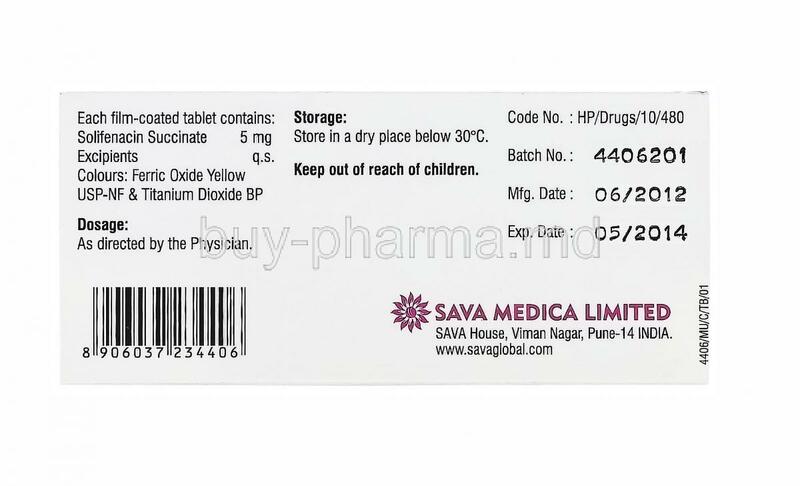 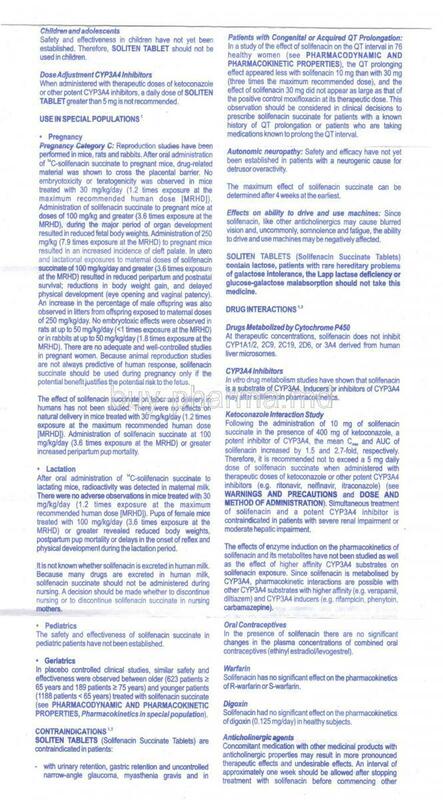 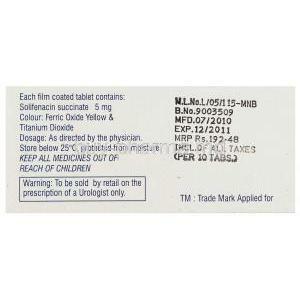 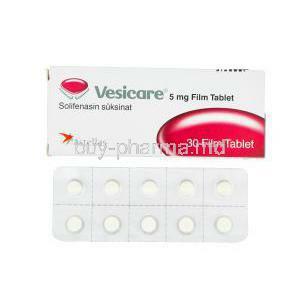 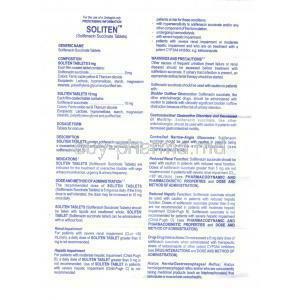 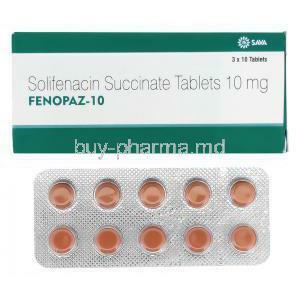 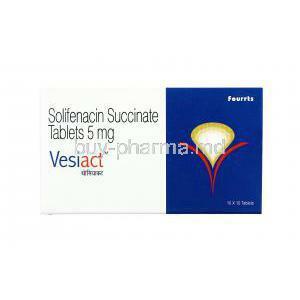 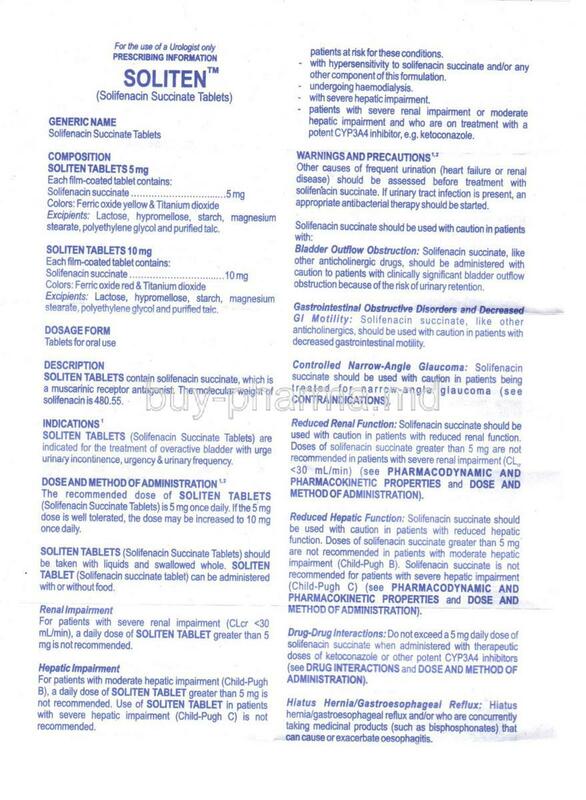 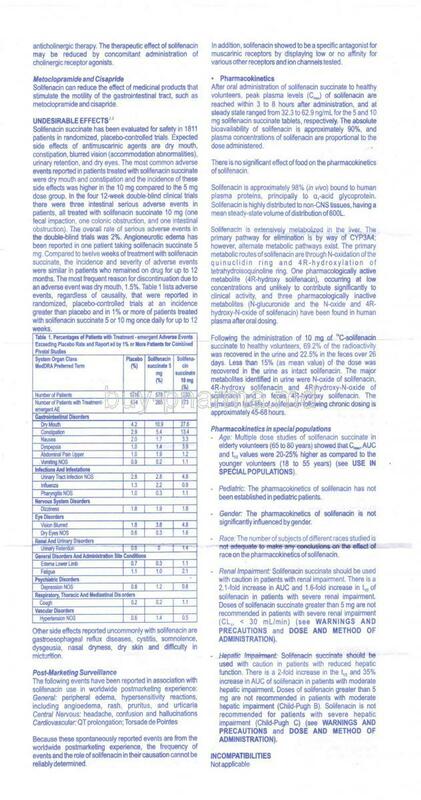 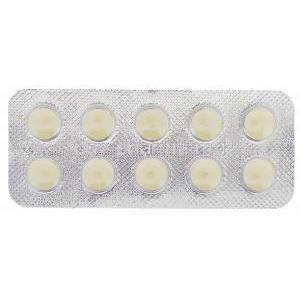 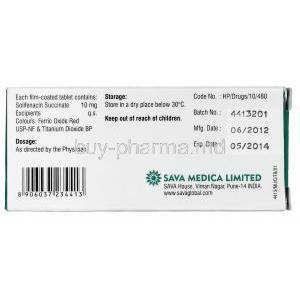 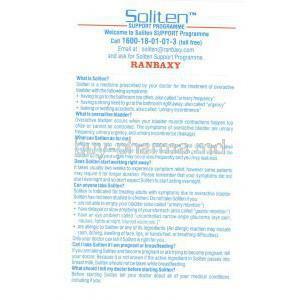 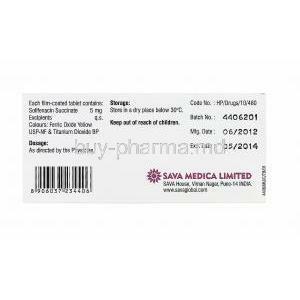 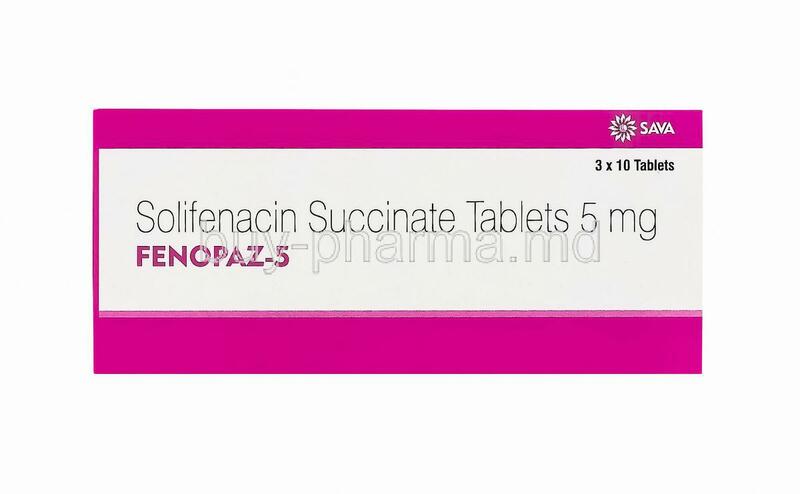 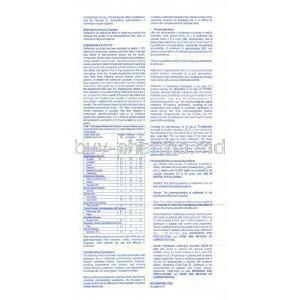 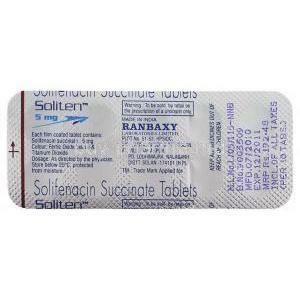 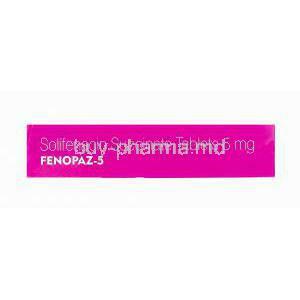 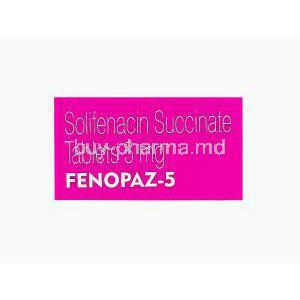 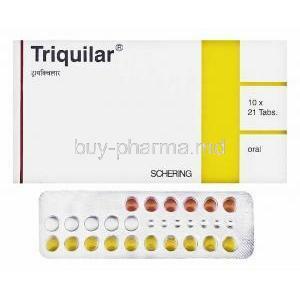 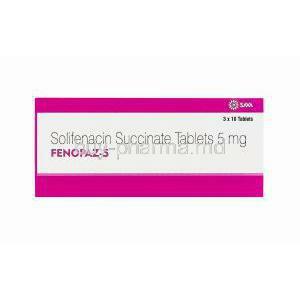 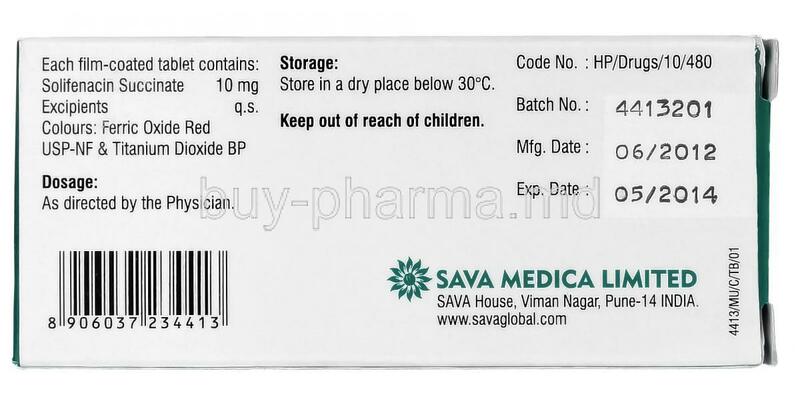 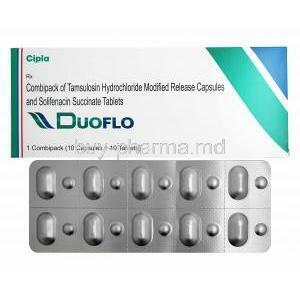 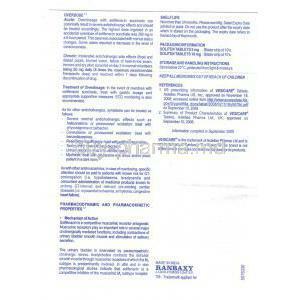 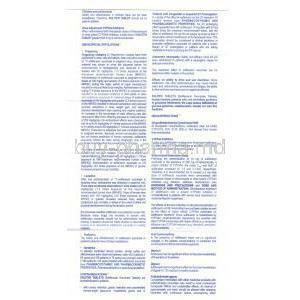 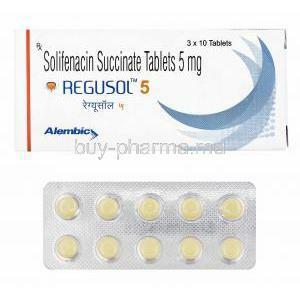 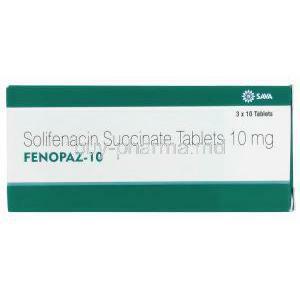 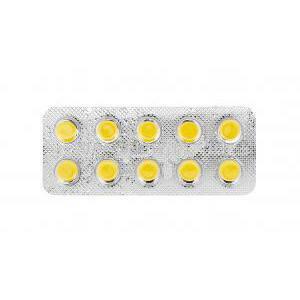 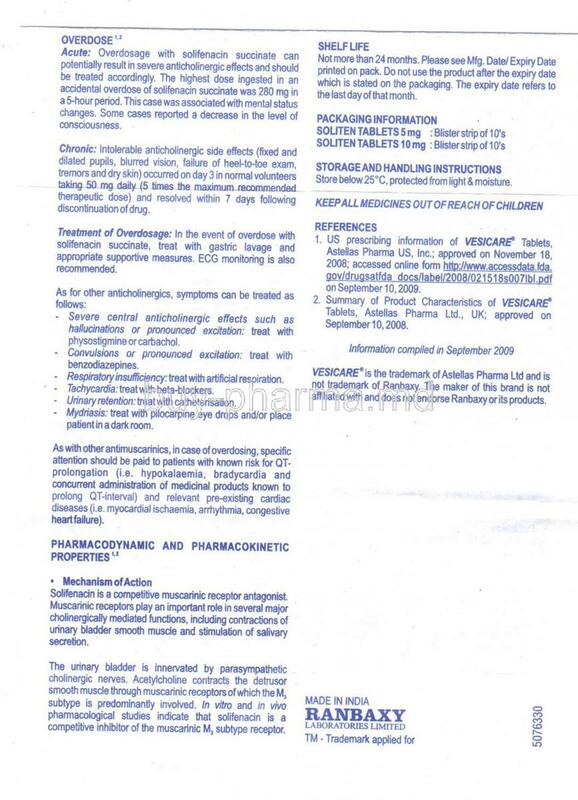 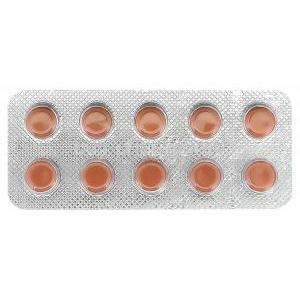 Solifenacin is used in the treatment of overactive urinary bladder. 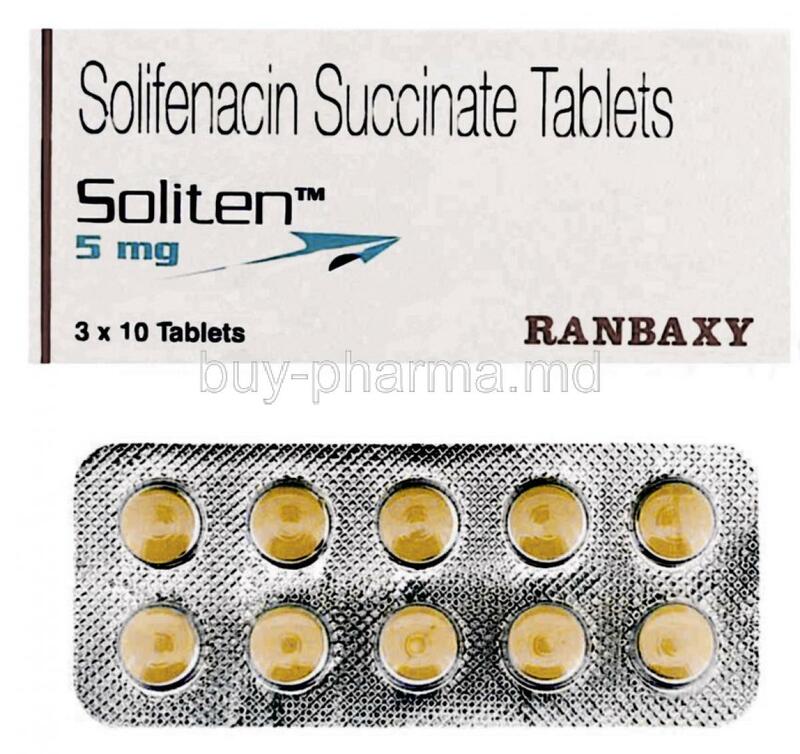 Solifenacin works by stopping sudden bladder muscle contractions and it also helps to increase the volume of urine that the bladder can hold. 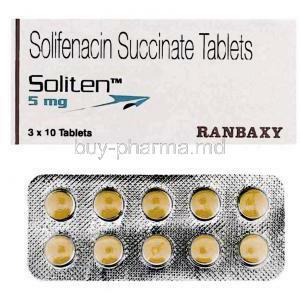 Solifenacin reduces muscle spasms of the bladder and urinary tract. 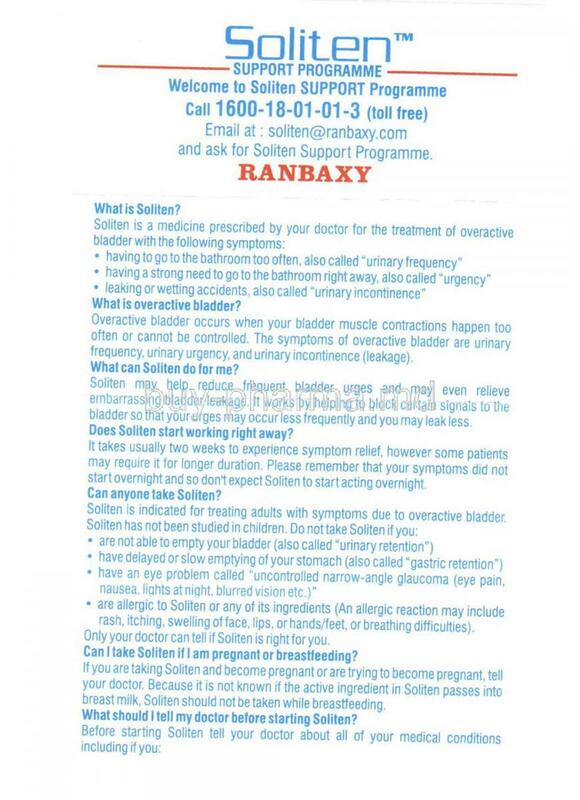 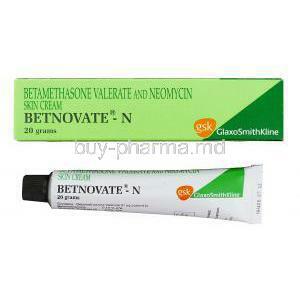 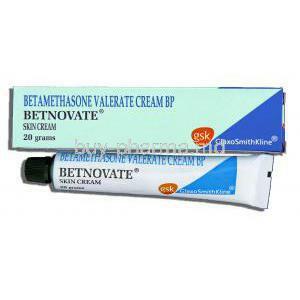 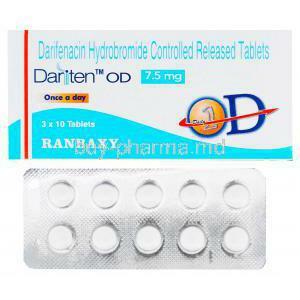 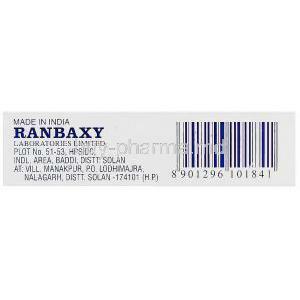 This then helps to control the release of urine and eases the symptoms.